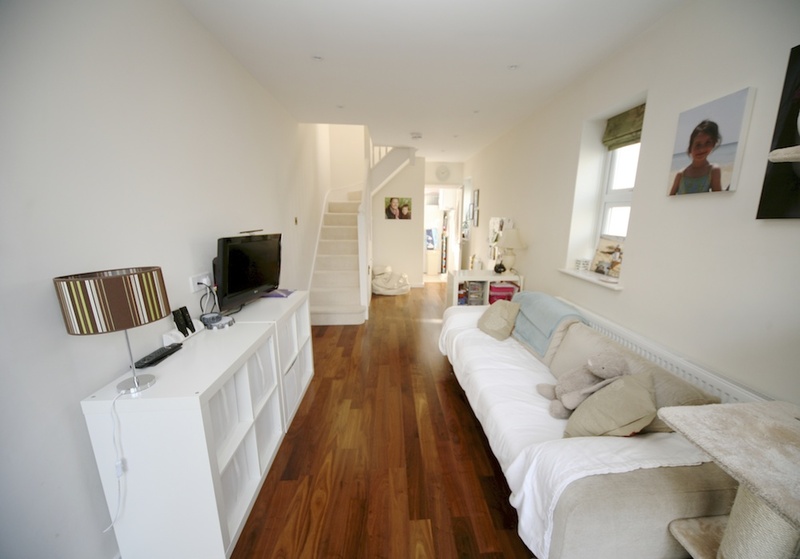 Homestay Bed & Breakfast located on the 6th floor of a private apartment block overlooking the AELTC. Enjoy perfect views over Henman Hill and watch the new retractable roof on Court 1 from your bedroom window. A superb and much sought after location within a 2 minute walk to the Broadcast Centre and Players Entrance and a 15 minute walk to Wimbledon Village. Bedroom: Modern and beautifully presented with lots of storage. The attractive en-suite has a bath with overhead power shower, basin and w.c. The owner of this modern refurbished 2 bedroom apartment wishes you to enjoy use of the kitchen and lounge during your stay. Continental breakfast daily is included together with access to Sky TV and wifi via a 4G mini hub. The stylish modern kitchen and lounge are open plan and the apartment is both smoke and pet free. Parking can be made available if requested.